Bikram yoga builds character using well-tested principles. 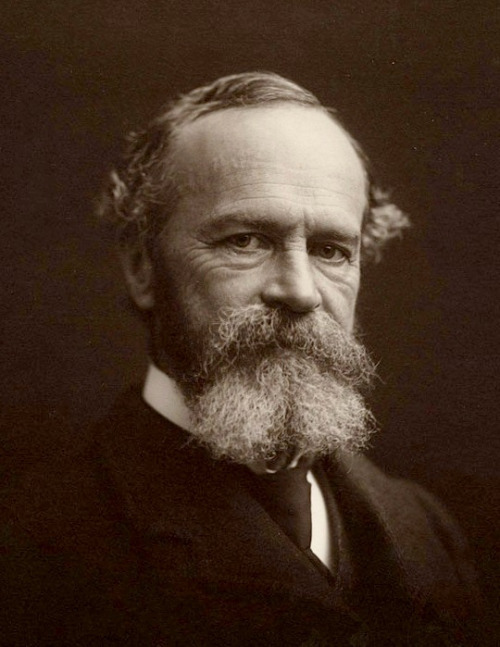 William James outlined many of these ideas as early as 1877 in his essay Habit. When you are trying to lead a decent life, you want to make your nervous system your ally and not your enemy. You want to engrave certain habits so deep that they will become natural and instinctual. When you set out to engrave a habit–say going on a diet or always telling the truth–you want to launch yourself with as ‘strong and decided an initiative as possible.’ Make the beginning of a new habit a major event in your life. Then ‘never suffer an exception’ until the habit is firmly rooted in your life. A single slip undoes many fine acts of self-control. Then take advantage of every occasion to practice your habit. Practice a gratuitous exercise of self-discipline every day. Follow rules. Practice small acts of self-control: follow the rules of etiquette when sitting at the table. If you are at home, keep everything tidy. Practice the small outward disciplines. How to apply these time-tested principles in your yoga practice? Establish a regular rhythm of practice, preferably six days a week, in the early morning. Even better, embark on a 60- or 90-day challenge. Honor the timings and transitions of the practice. Do every posture, every side, every set. Move with the words. Rigorously eliminate inessential flourishes and fidgeting. Make your movements as pure, smooth and intentional as possible. Respect the rituals. Refrain from drinking until ‘party time’. Then drink only between postures, as truly needed. Work with more intensity than you would prefer. Strive continuously to improve your understanding of the asanas and your sense of yourself in space and time. Maintain a light-hearted, playful and humble attitude in practice. The most powerful way to fight…is by living in a loving way. It’s how you do the jobs you do, whether it’s a prestigious job or not. No shortcuts, no six-week programs, no flashy Instagram asanas. This is an internal practice. A way of life. Everything else is a circus that doesn’t serve you.